A young-at-heart neighborhood on the beach with casual bars and beachfront hotels. 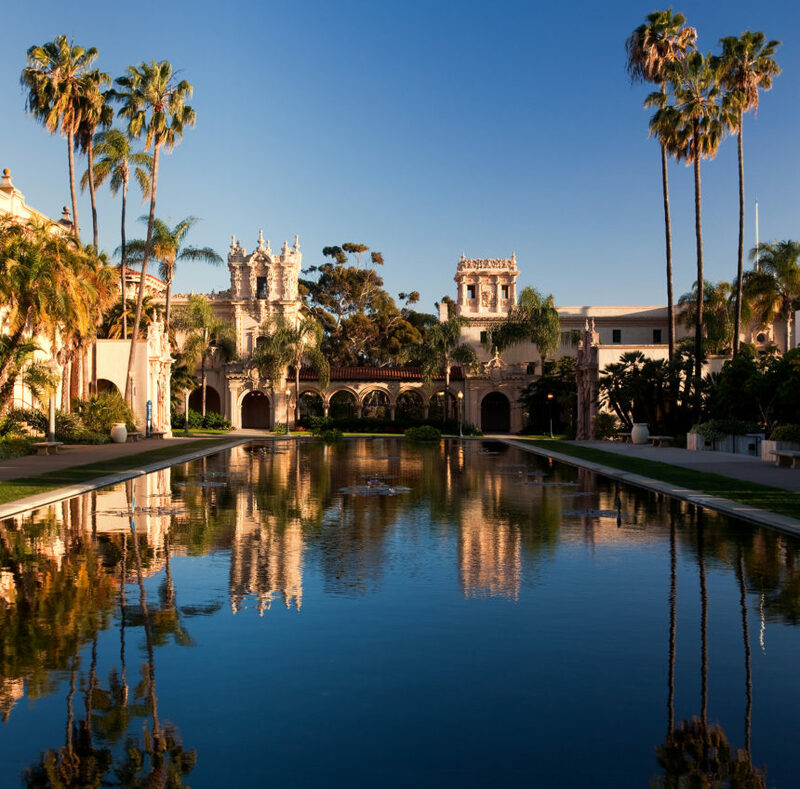 Get insider tips regarding the best San Diego beach hotels including locations, complimentary amenities and more for your next vacation. 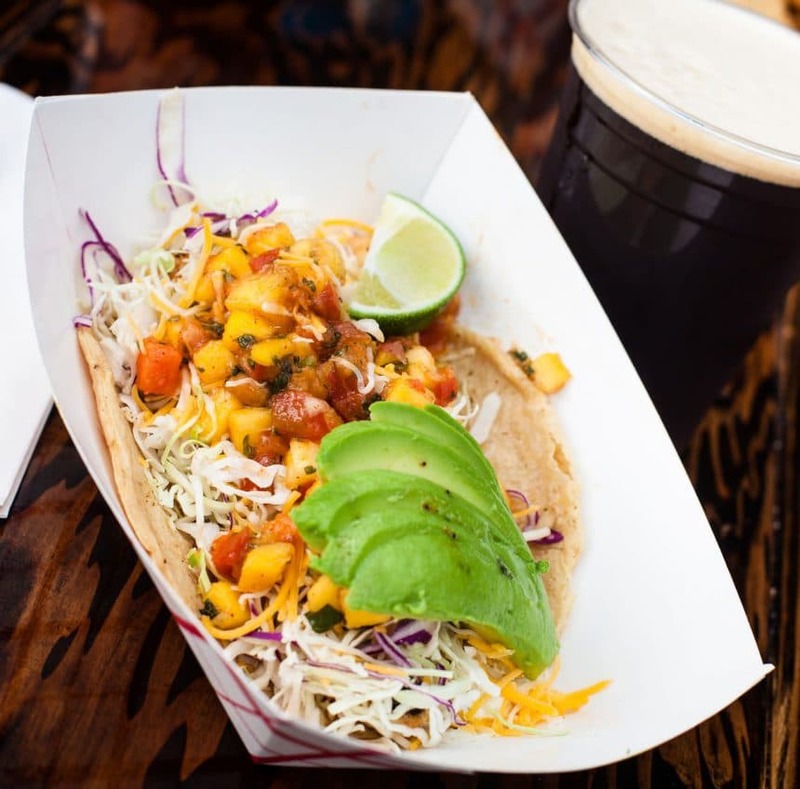 These things to eat and drink in San Diego are regional specialties worth seeking out while on vacation here. 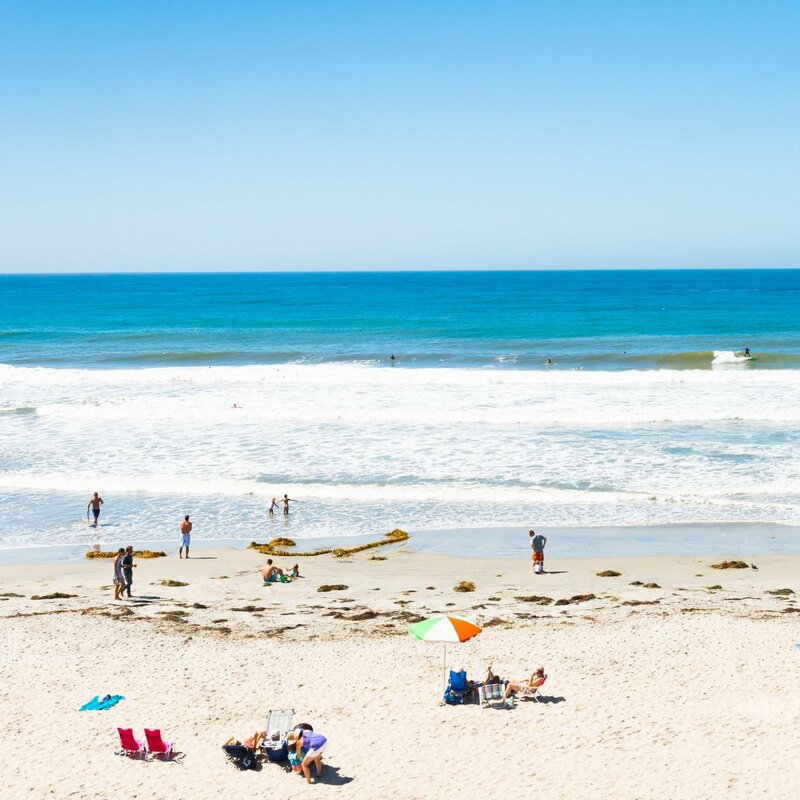 Find out which San Diego beaches are worth a drive or basing an entire vacation around whether you like to swim, surf, go shelling or sunbathe. 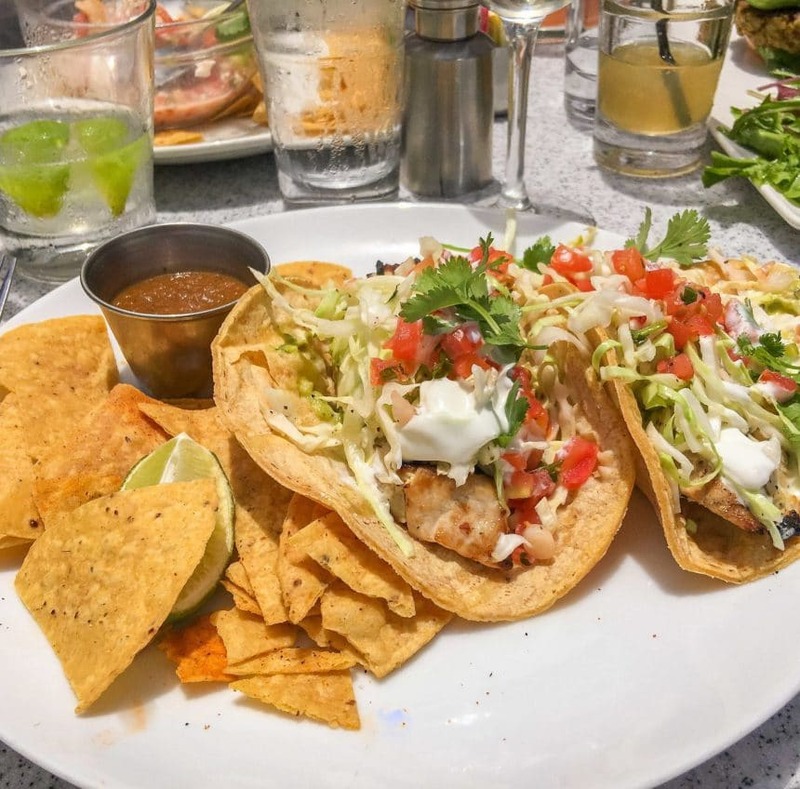 Affectionately known as PB, Pacific Beach is a neighborhood where you won’t find a lot of luxury options when it comes to dining or accommodations, but you will find beachy energy and lots of good vibes. This is exactly where you want to be if you’re dreaming of eating in flip-flop friendly restaurants during the day, spending long hours strolling up and down the boardwalk, and partying at night (as well as during the day). That said, Pacific Beach can suit families who are okay with this environment. It’s not really a good spot for luxury travelers. This neighborhood is a good home base for anyone who loves the beach or spending time outdoors. 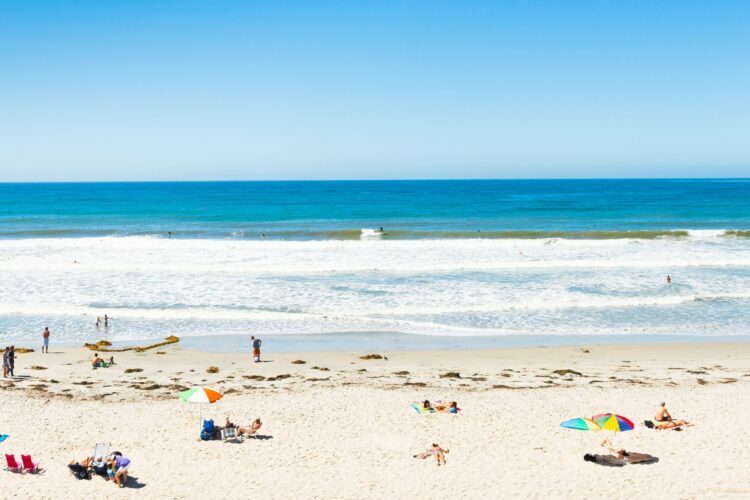 Pacific Beach has some of San Diego’s best beaches, like Tourmaline Surfing Park for experienced surfers and North Pacific Beach, which has lifeguards, bathroom facilities, and much calmer waters that are kid-friendly. At various spots along the beach, you can rent bikes for both grownups and kids and ride along the boardwalk, from shop to shop, or to Mission Beach and back. 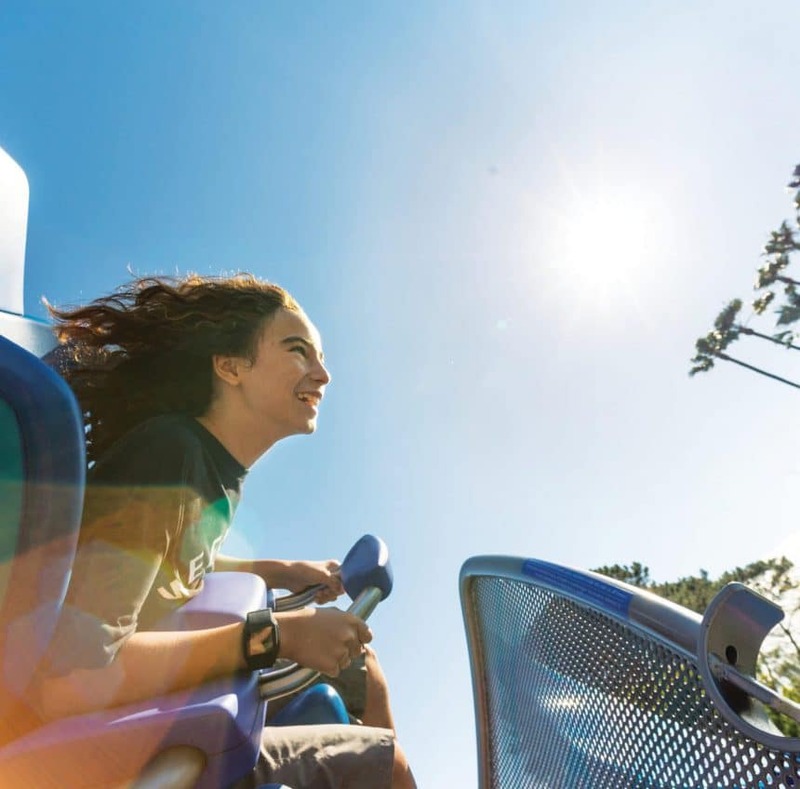 You should also check out PB’s great parks. Kate Sessions Park has beautiful views of the city as it sits high and summer concerts are offered here in August. Fanuel Park borders the bay and has a fantastic path for runners, bikers, and walkers. Both have very nice playgrounds. If you want to learn to surf, check out San Diego Surf School in North PB, which has group lessons for all ages at Law Street beach. Most of its students stand up on a board after just one lesson. Not looking to get wet? 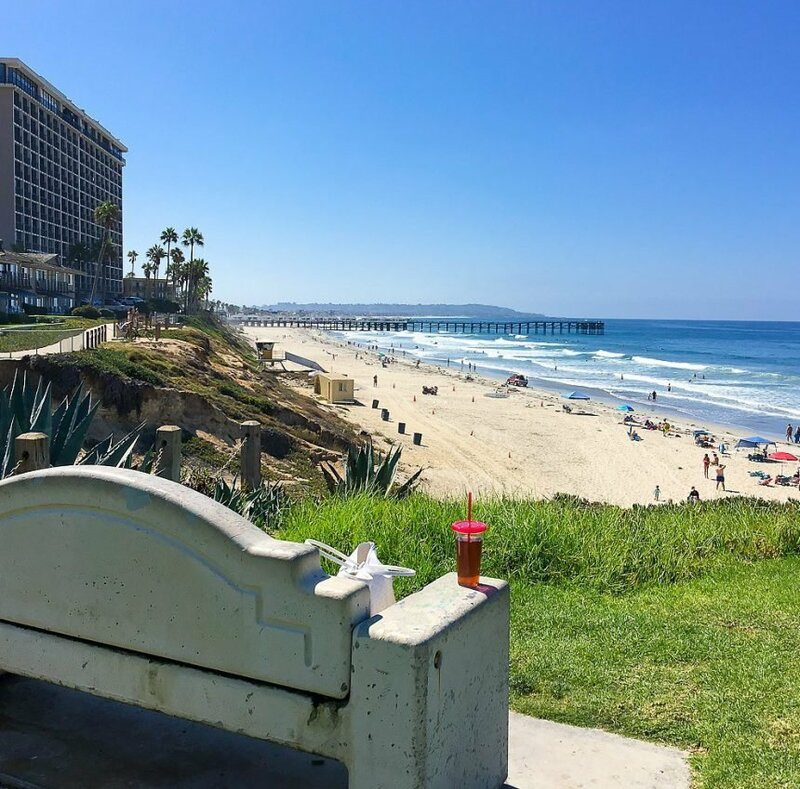 Pacific Beach is home to Crystal Pier, where you can walk or fish, and Garnet Avenue has lots of great restaurants, boutiques, and vintage clothing shops. And of course, there are lots of stores selling everything you need to embrace the area’s signature aesthetic, from sunglasses and swimsuits to wetsuits and flip-flops. 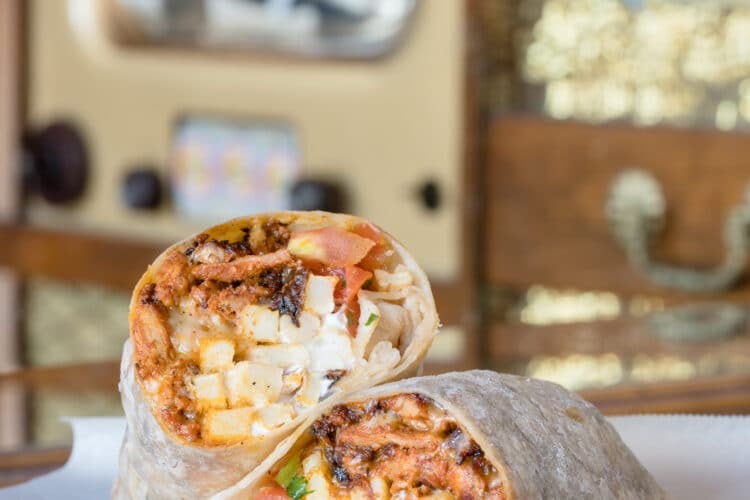 There’s a lot to eat in Pacific Beach, and you can find everything from a quick slice of pizza (try Square Pizza Co.) to great burgers and fresh seafood and sushi. 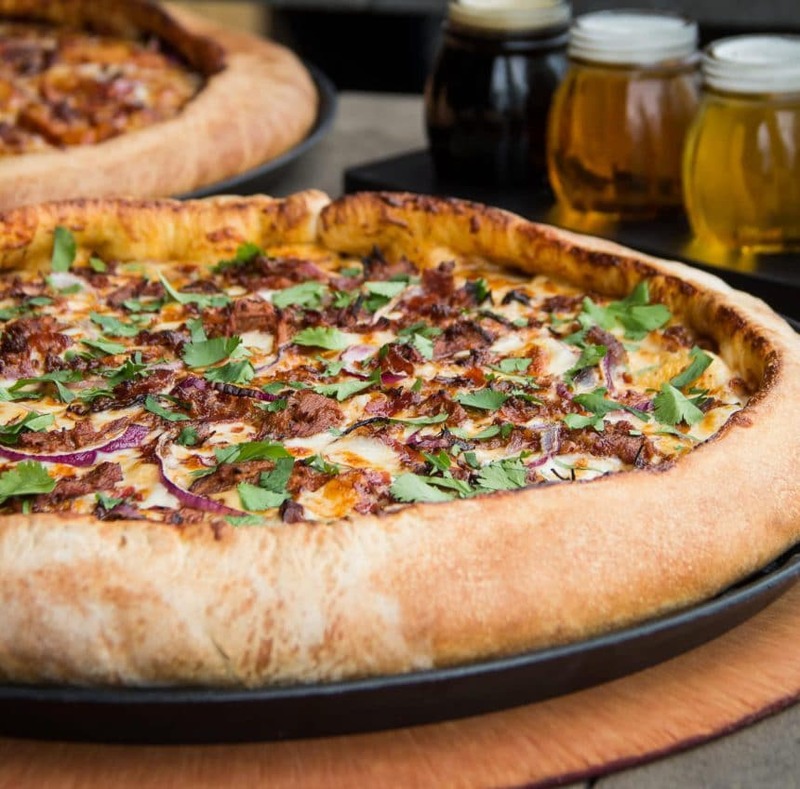 There are also cafes and lounges, and the famous Baked Bear, where you can make your own custom ice cream sandwich with hot homemade cookies, homemade ice cream, and all kinds of toppings. 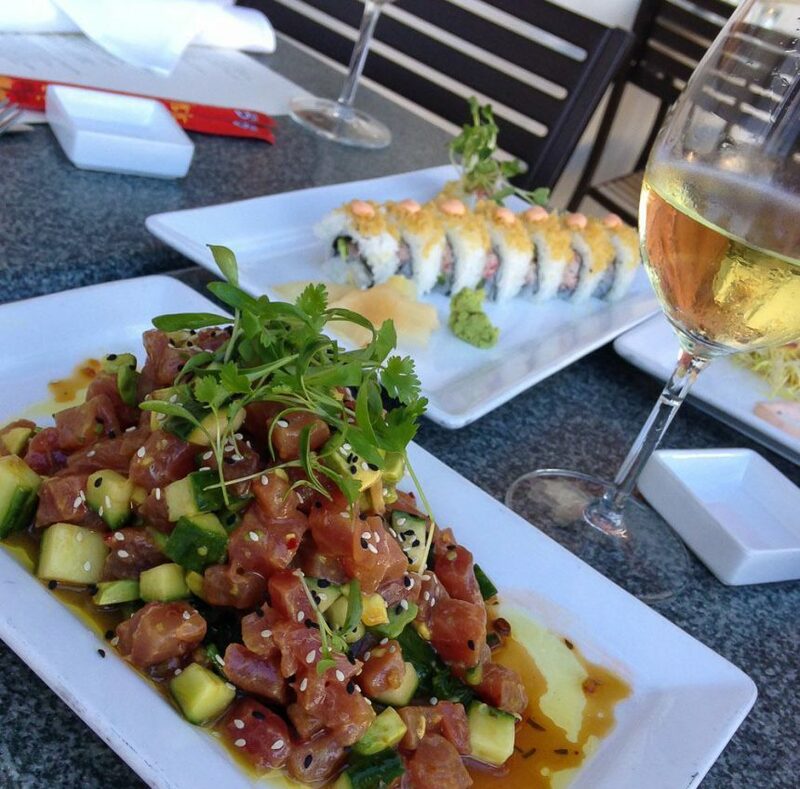 It’s tough to choose the best Pacific Beach restaurants, but I definitely have some favorites. 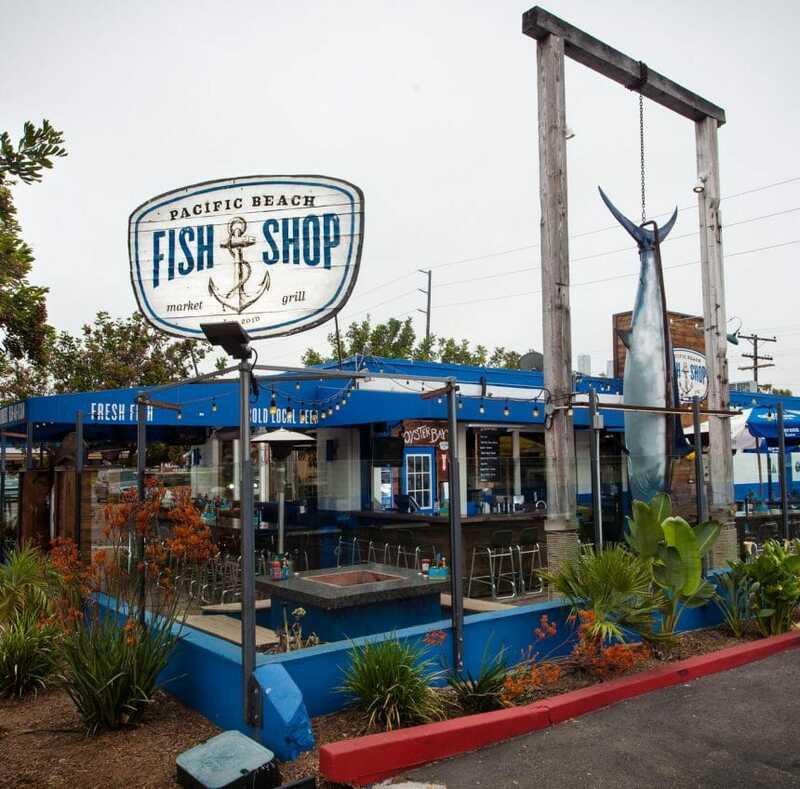 The Pacific Beach Fish Shop is worth a stop for its fresh fish prepared pretty much any way you like, grilled or fried, in a taco, or on a plate. For barbecue, you can’t beat the Iron Pig Alehouse, which has amazingly tender rib tips, sliced brisket, ribs, chicken, and pulled pork. 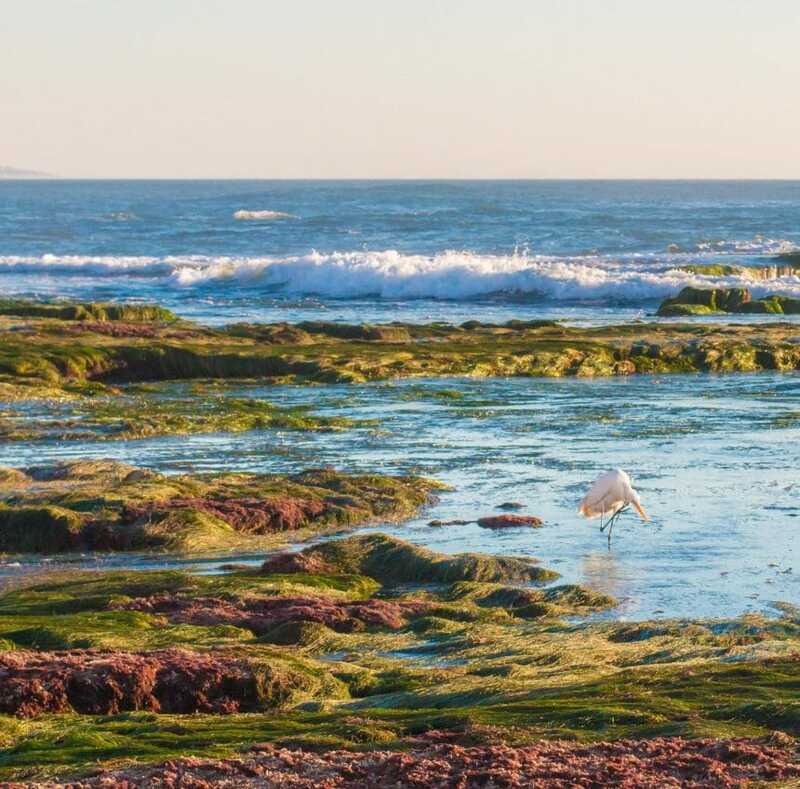 When you’re staying in Pacific Beach, expect to find hotels with a casual, seaside vibe. You won’t find high-end luxury hotels here, but if you’re planning a down-to-earth beach vacation, that shouldn’t matter. 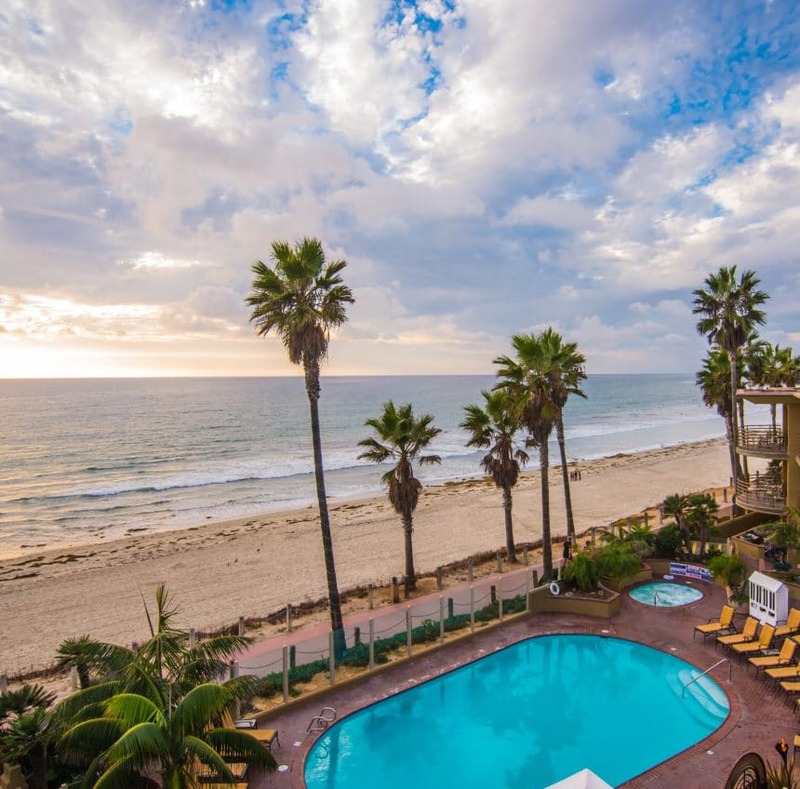 The best Pacific Beach hotels are probably the ones closest to the boardwalk, like the Tommy Bahama-style Pacific Terrace Hotel, which has comfortable rooms with patios or balconies, and extras like beach chairs and umbrellas, boogie boards, s’mores, and in-room spa treatments. The pool area has a great view of both the boardwalk and the ocean. The family-friendly Catamaran Resort Hotel & Spa is steps from the ocean and the bay, so you get the best of both worlds. It has the most activities for kids and families of any hotel or resort in the area, along with a full-service spa and a great restaurant. One of the most fun things about staying at this hotel has to be the resident macaws. Visit these colorful and chatty permanent guests in the luscious garden. 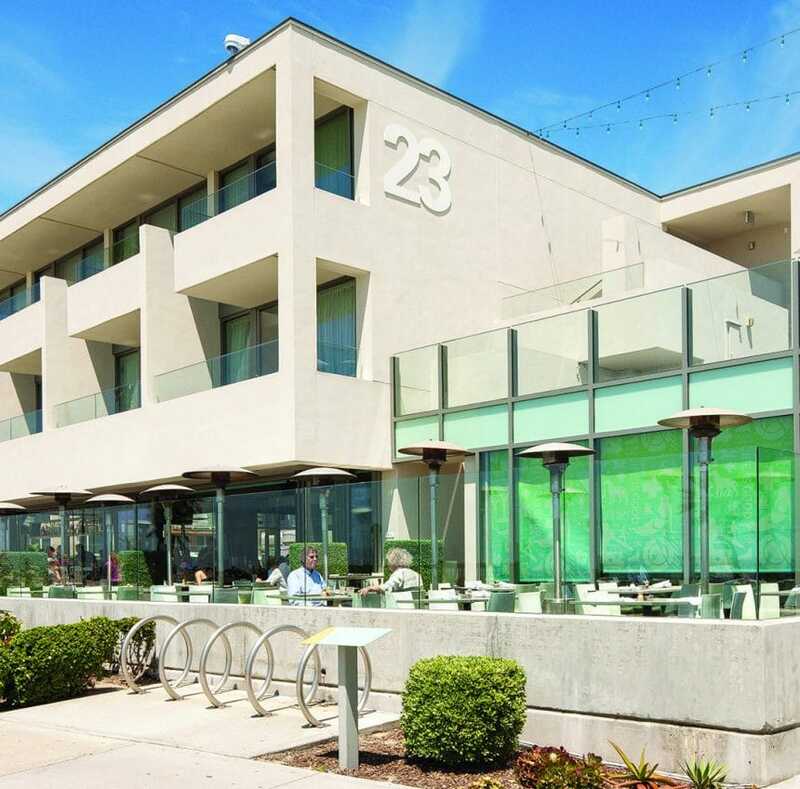 The most upscale hotel in the area, if that’s what you’re looking for, is probably Tower 23 San Diego Hotel. 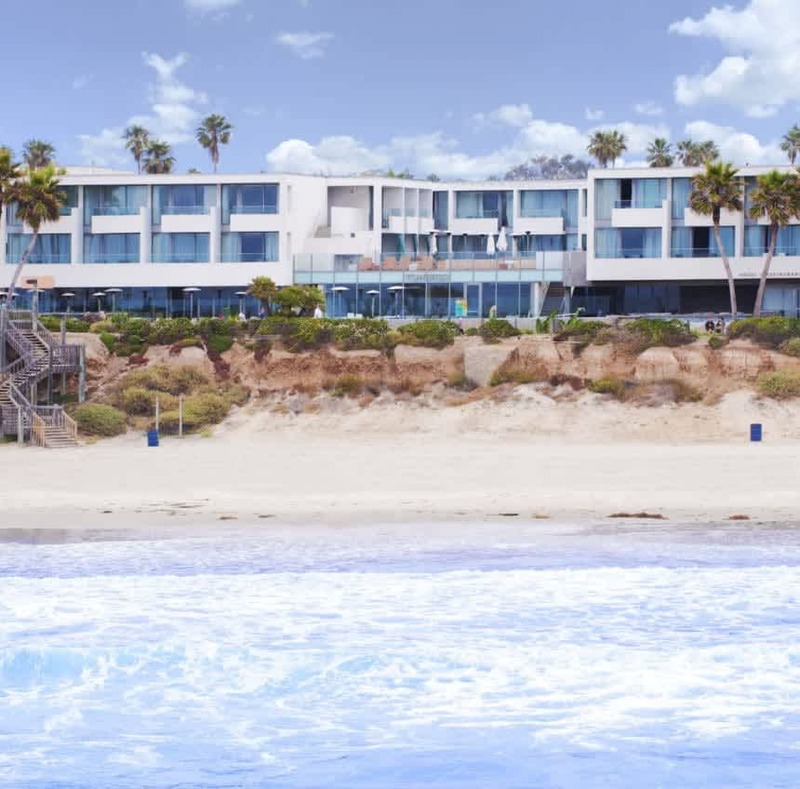 It’s a small oceanfront hotel with beautiful views of Crystal Pier that mostly caters to adult travelers with in-room spa services and its modern JRDN restaurant. Kids are still warmly welcomed. There are a lot of reasons visitors flock to Pacific Beach with the PB beaches a big draw especially if you surf or would like to learn how. 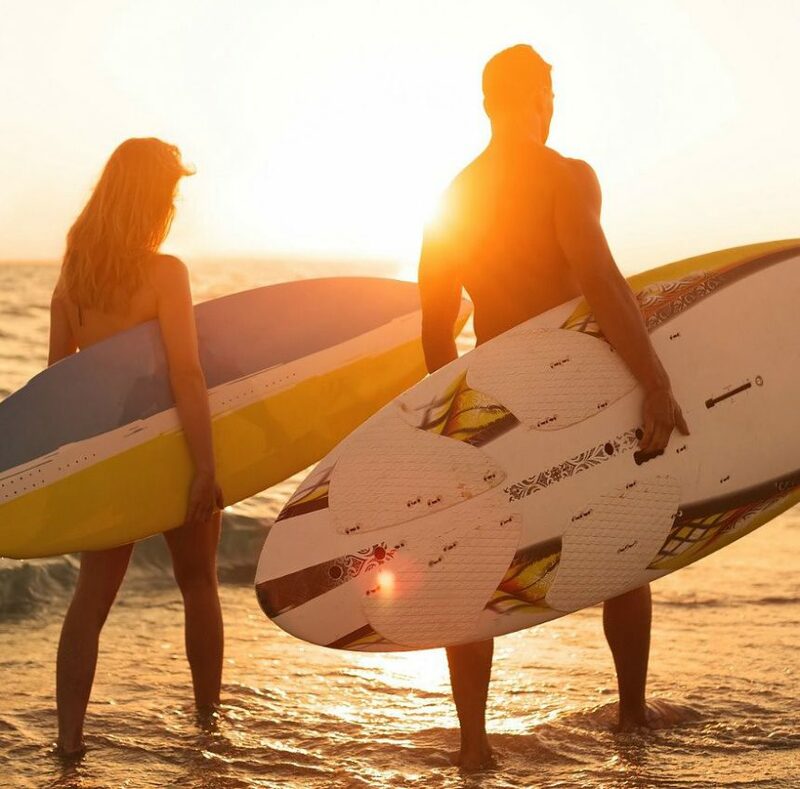 A lot of the surf shops offer lessons for beginners, and you can rent stand up paddle boards (SUPs), too. Biking is a pleasant way to see the neighborhood. Pacific Beach is flat and has lots of bike rental shops along with great bicycle paths. 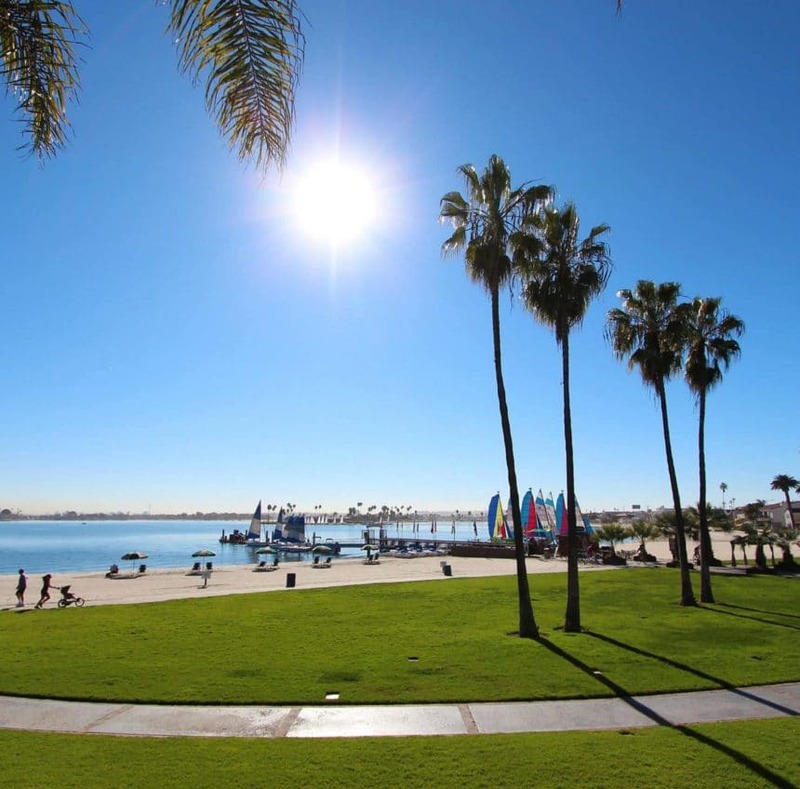 The Ocean Front Walk is one of our favorites, and we also like the Mission Bay Bike Path — a 12-mile stretch that will take you past (or through) ten public parks and two nature reserves which means there will be plenty of opportunities for picnicking and wading in the ocean during your ride. Or stroll along Ocean Front Walk (the boardwalk), where you’ll see street musicians, jugglers, and talented rollerbladers. People watching is definitely the thing to do here, and the atmosphere is full of energy. Some people consider visiting this hotspot one of the quintessential things to do in California. 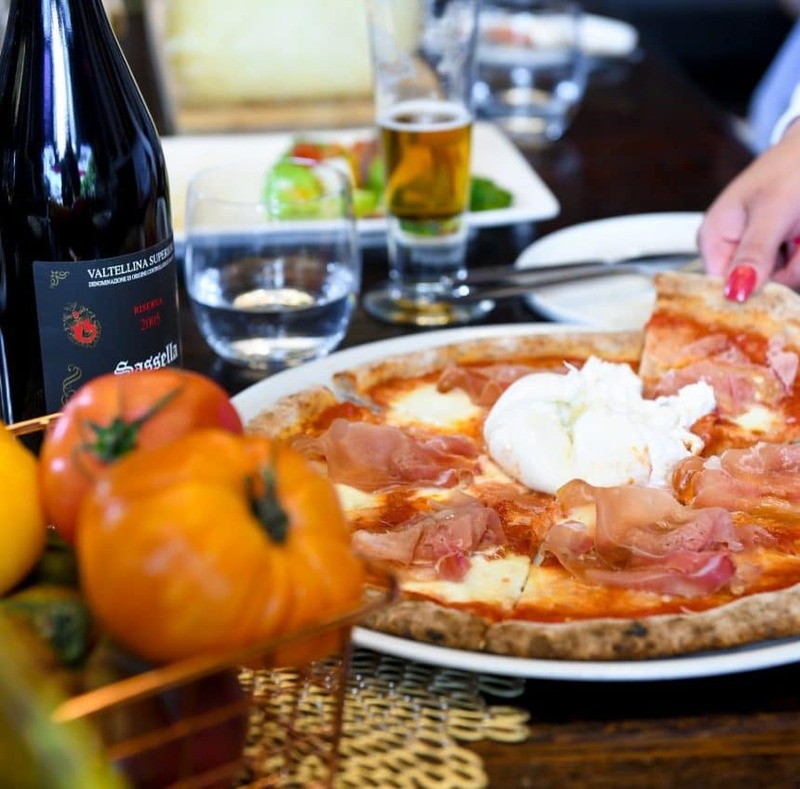 You could also hit PB’s much-loved shopping district with its young-at-heart boutiques, stores, and even stalls catering to everyone from surfing and water sports enthusiasts to skateboarders to fashionistas and fans of organic everything. A question we’re asked is whether Pacific Beach is one of the best places to go whale watching. Thousands of blue whales and gray whales migrate past the coastline each year. Gray whales pass the area from mid-December through April, and blue whales can be seen from mid-June through September. You can also occasionally spot them off Crystal Pier if you’re lucky but your best bet is to book one of San Diego’s popular whale watching tours.